Velocomp Powerpod Power Meter::Finally, a power meter that doesn't mess up your bike and empty out your wallet. 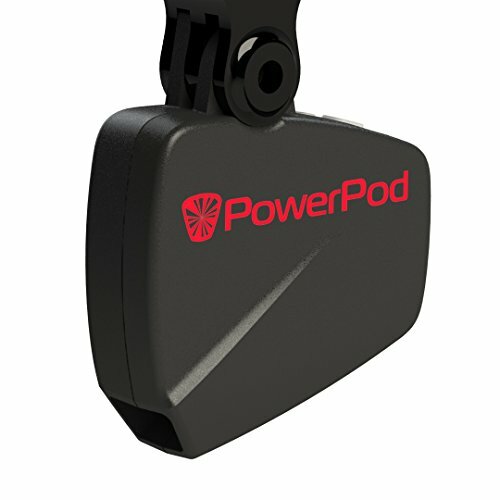 PowerPod is the only power meter that attaches to your handlebars--no need to change or modify your crank, wheel, pedals, or bottom bracket. No glue, no water bags. If you have any questions about this product by Velocomp, contact us by completing and submitting the form below. If you are looking for a specif part number, please include it with your message.